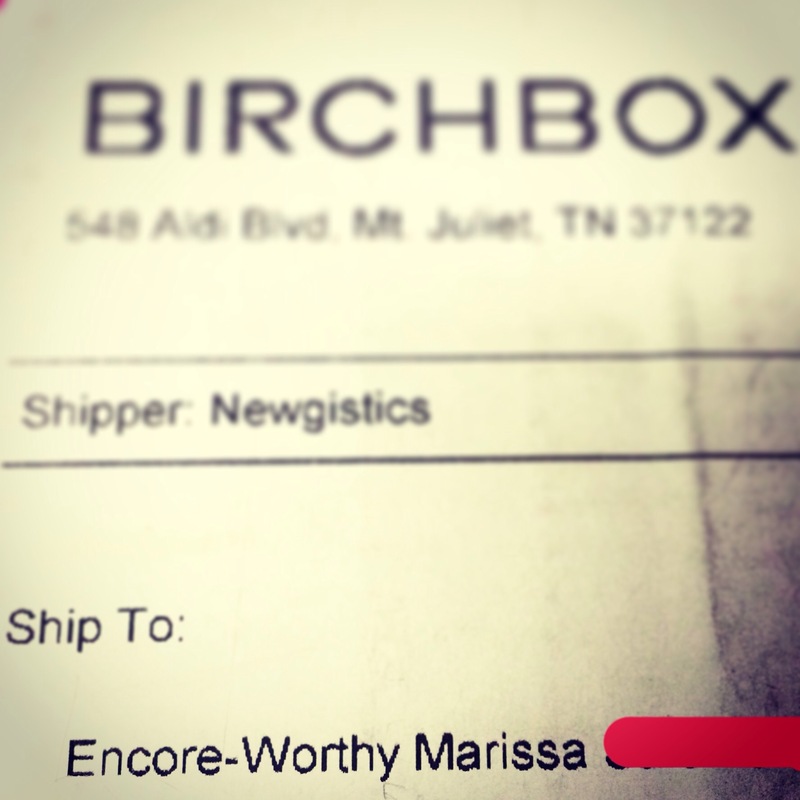 Getting my Birchbox in the mail every month is one of the things I look forward to most. My friend purchased a six month subscription for my birthday a couple of years ago and I have been hooked ever since. I don’t know whether to thank her or blame her for this. I look forward to my $10 pink box of tiny, fun-sized luxuries every month. Plus they always give you a sassy nickname on your shipping label! 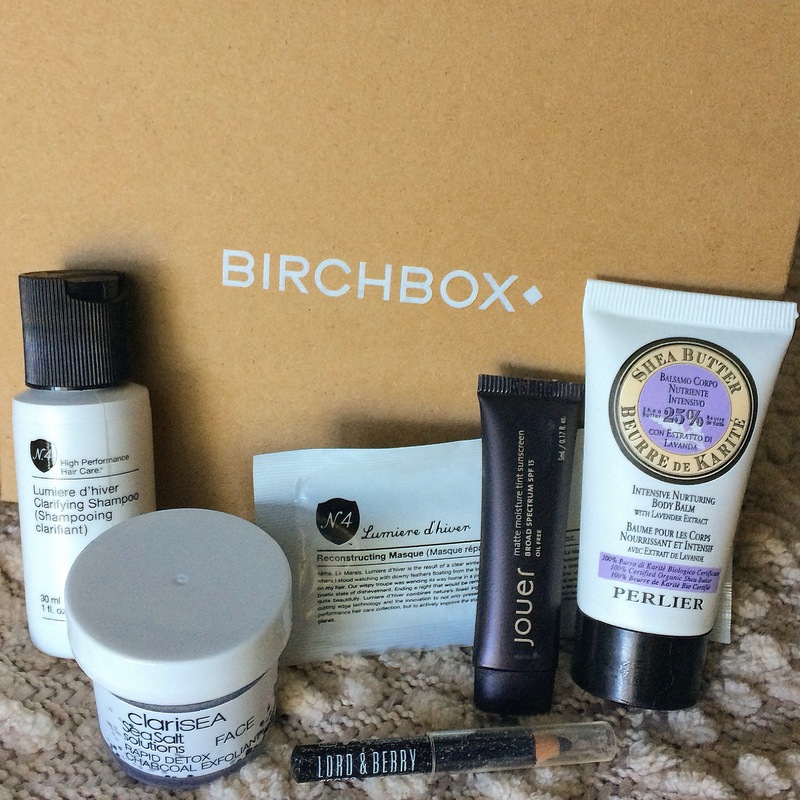 The Beauty Profile you fill out on Birchbox is fairly detailed and they do a great job of sending you samples that really cater to your beauty interests. Sometimes they will send you something you don’t love (my mom gladly takes them off my hands). You can purchase full-sized versions all the things you do love on their website. Every once in a while you get stuck falling in love with a perfume sample that in reality will cost you $90 to purchase. Fret not, my friends. Birchbox often sends out emails with codes for 20% off of your ENTIRE ORDER. Now I could live and die in a Sephora, but I can’t really see them delving those out anytime soon. 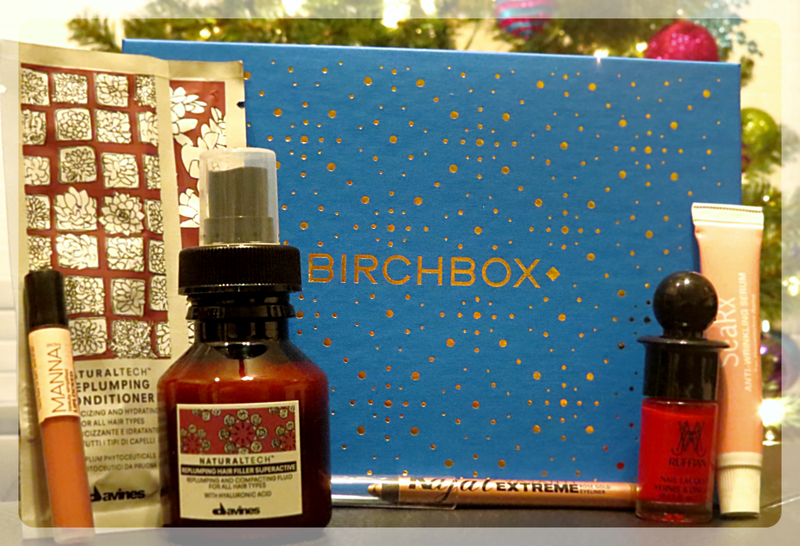 You can also rack up Birchbox points by purchasing full-sized products and/or writing reviews on the samples you receive in your box. 100 Points = $10. FO FREE. I know I sound like a Birchbox ad, but I am not. I just wanted to get the word out in case you haven’t heard too much about them! So without further adieu, here are my thoughts on the products I received this month. With all the coloring, heat styling, and keratin-ing I do to my hair, it gets thirsty and begs for a deep conditioner every once in a while. This conditioning mask left my hair feeling soft without feeling weighed down (as some deep conditioners do). It also has kind of a cologne-y smell that is delightful. However, the hefty $58 price tag will probably keep me from splurging on this anytime soon! I typically stay away from clarifying shampoos because I have to be super careful about not using anything with sulfates. I am so afraid of using something that will strip my keratin treatment. I was relieved to see that this would be safe on my hair. This shampoo is UH-mazing and boy did my hair need some clarifying! The scent is not super strong and it leaves your hair feeling super light and clean! I was surprised to open this to find that it is actually just a tiny jar of sand. Yes sand… salty and all. Since it is not bound together by any sort of cleanser, it would be hard to just apply to your face alone. I mixed some in with my regular face cleanser and actually really liked it! 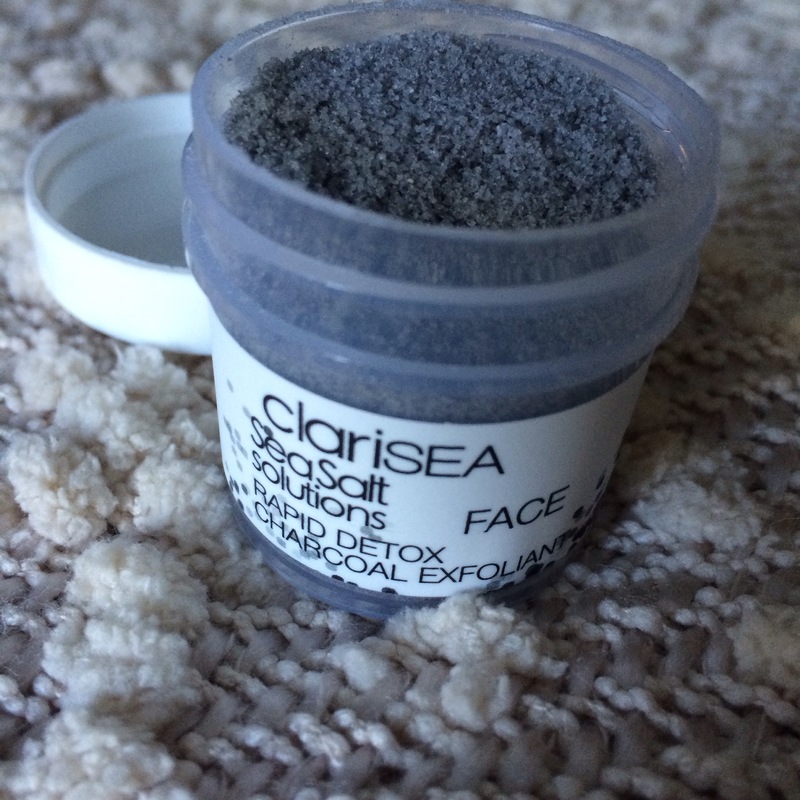 It is gentle and doesn’t dry your face out like other exfoliates. If there is one kind of product I wish Birchbox would send me less of, it’s lotion! The good news is that the samples are decently sized and they last a while. The bad news is that I have lotion samples for days. This lotion smells pretty nice, but it does leave a greasy/sticky feel on your skin even hours later. Bonus points for pretty packaging though. 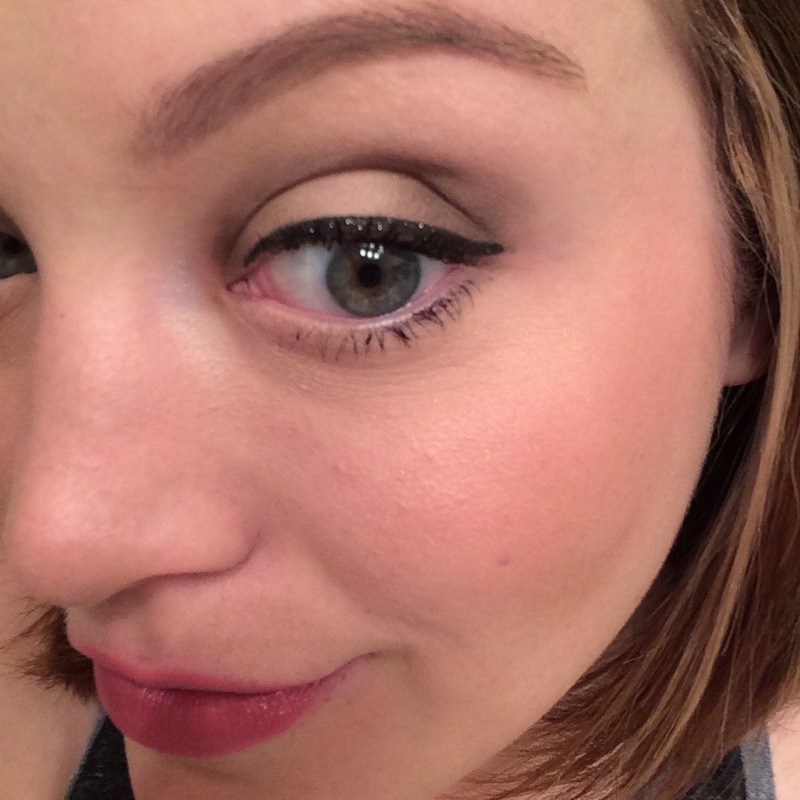 I chose this eyeliner from a selection of optional samples I could receive in my box this month. I suppose I didn’t notice that it is sparkly! I tried to put this on by itself, but it is a bit chalky and didn’t make a nice, thick black line. I put on my regular liquid liner and put the sparkly liner on top of it. I loved it! A little bit of pop without being overdramatic. I thought this would be the same sheer consistency as a tinted moisturizer, but I was pleasantly surprised! It is actually thick like a full coverage foundation. I applied it with my BeautyBlender and thought it gave a nice matte look with good coverage. My only complaint is that it is SPF 15. My pasty, Wednesday Addams skin needs a little more protection from the Texas sun than that (aka SPF 5000).